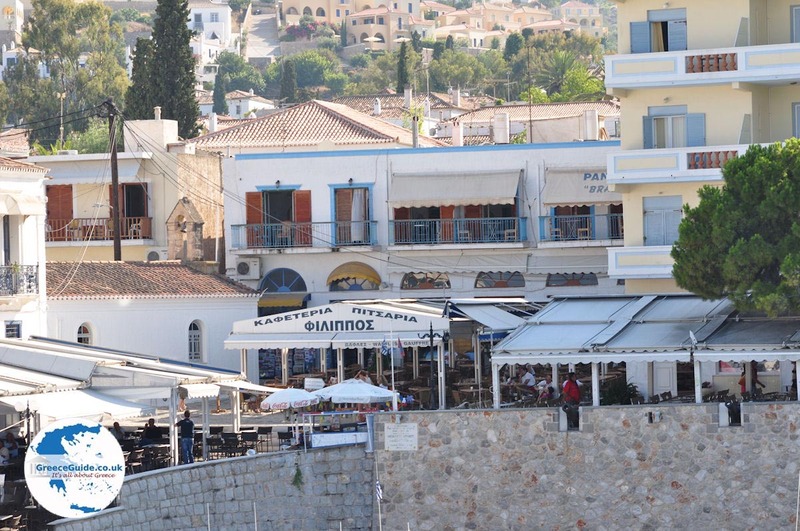 Spetses. 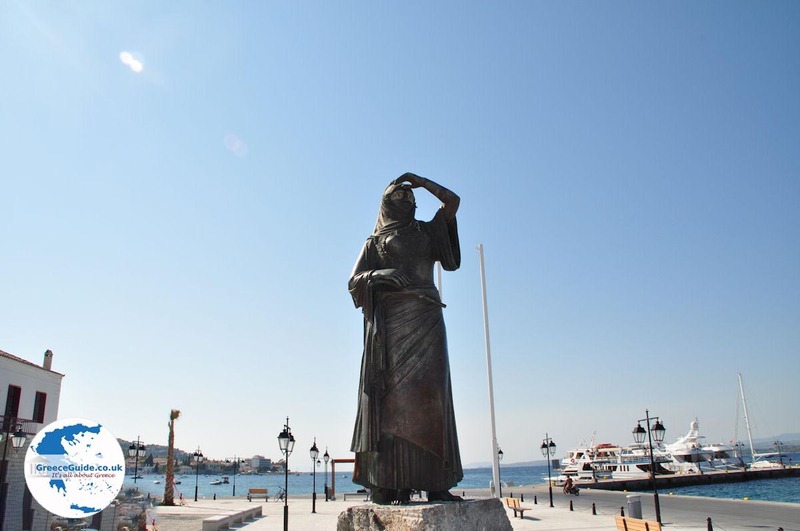 Spetses is a historic island, the famous Greek heroine Bouboulina Laskarina originated from here. Upon arrival at the port, you will notice that this island is "alive".It is bustling with many cafes and shops. 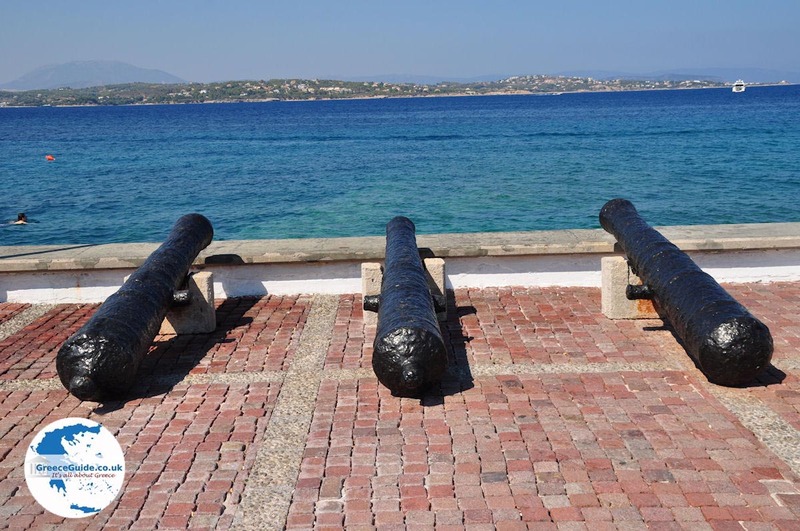 Around the harbour, but also outside the port, there are canons everywhere, which were used by the Greeks in the 19th century in their struggle against the Turkish occupation. 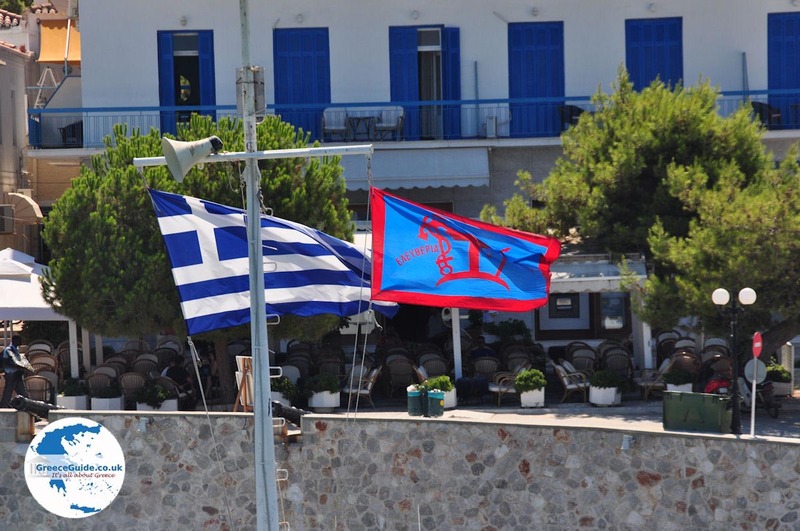 Exactly behind the harbour, is the house of Bouboulina which today has been transformed into a museum. 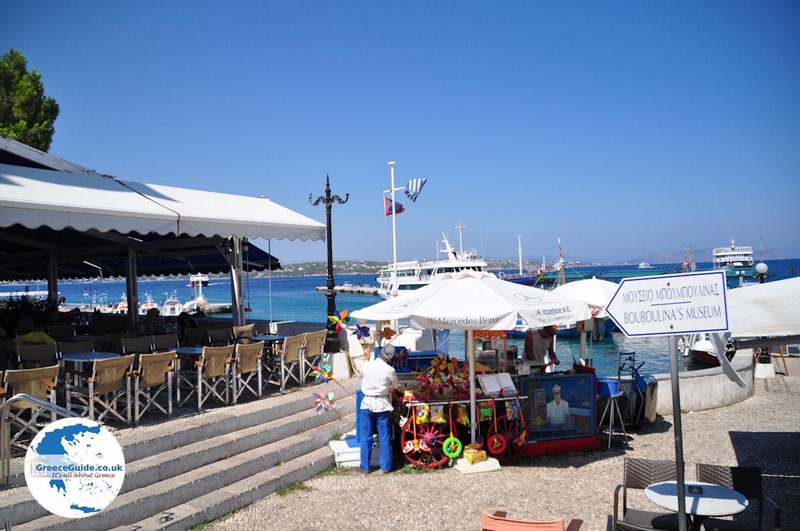 Around the port and in the narrow streets are many terraces and squares as well as shops, souvenir shops, jewellers, bakers, snack bars, etc. 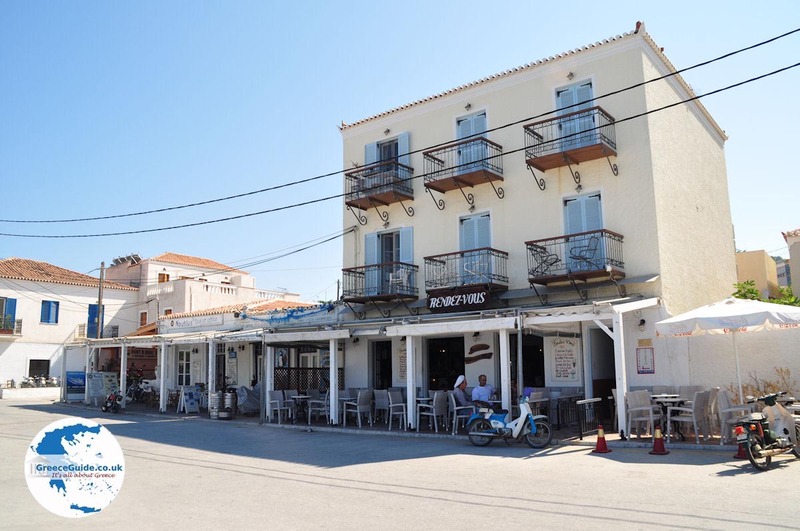 In the centre of the town you won't see any cars driving. 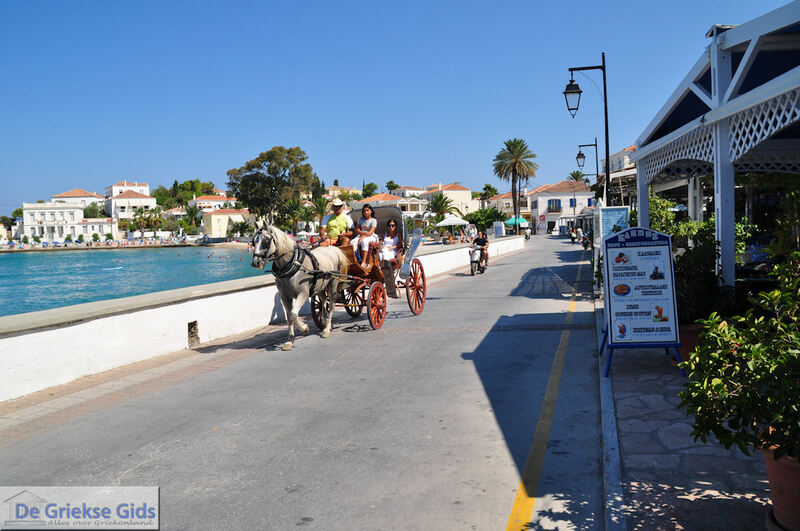 There are horse and carriage rides, a typical feature of this island. 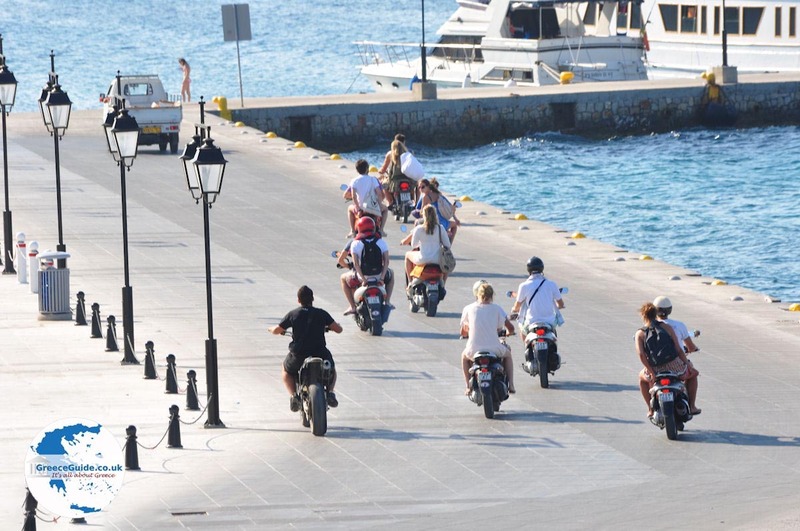 There are also a lot of mopeds, unfortunately these providing a lot of noise. We recommend a walk towards the lighthouse. 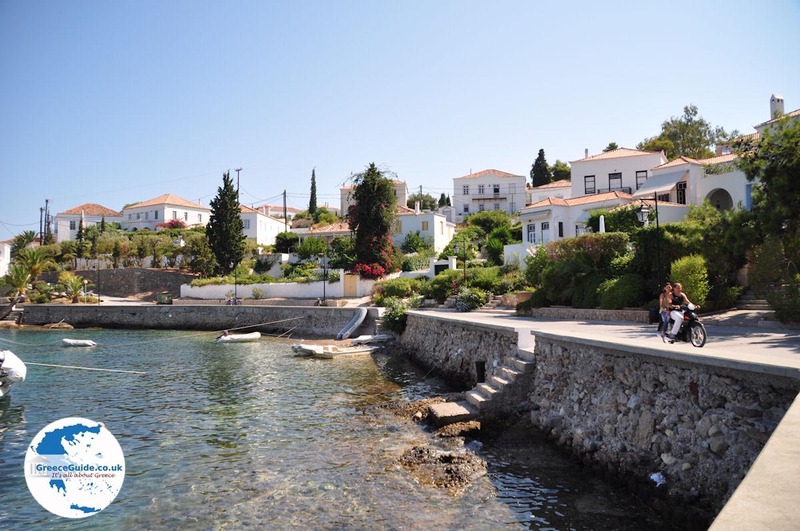 This hike takes about 25 minutes and and along the way you will see several pebble beaches, beautiful houses, bustling ports and beautiful squares. 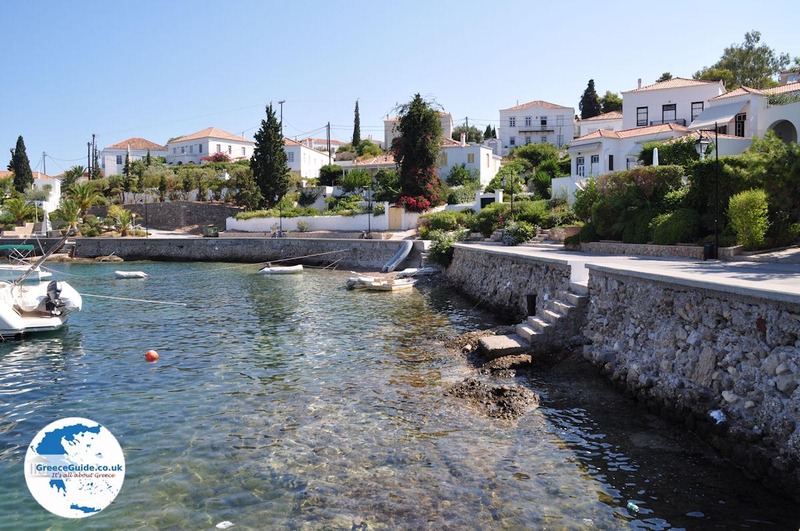 The houses on Spetses have a certain aristocratic style, which proves that the inhabitants of the island were rich people. 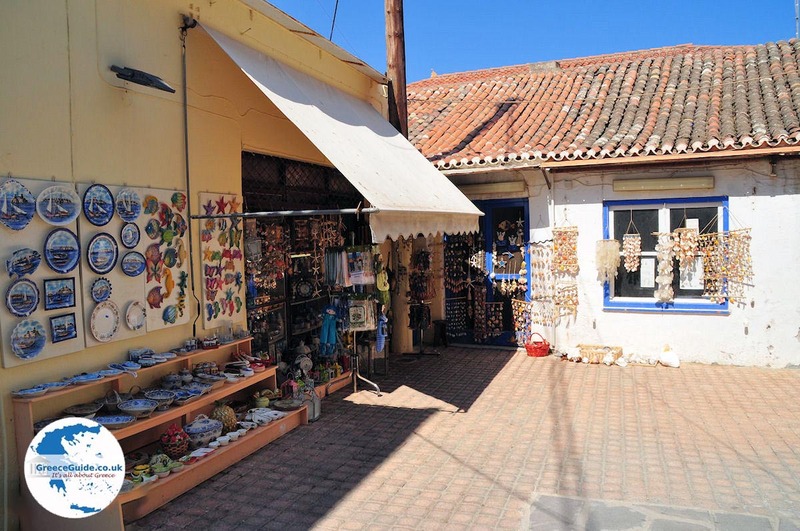 All of these houses have kept their original traditional style and are kept beautifully. 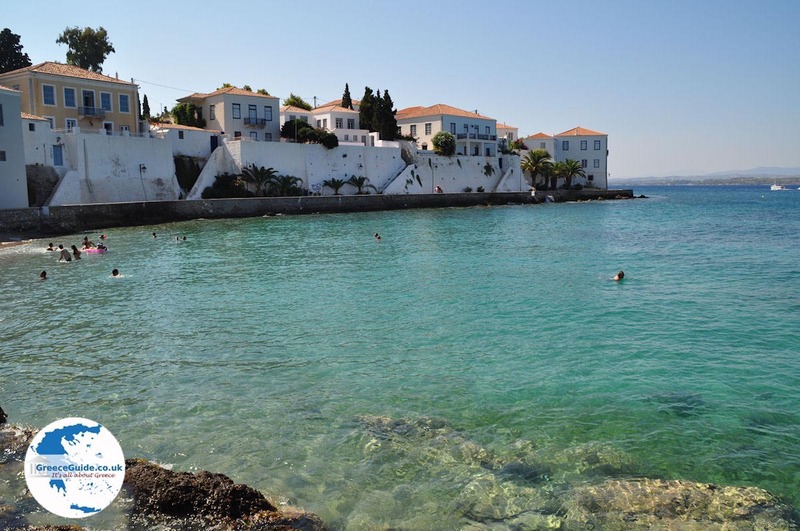 Spetses, which is located at the entrance of the bay Argos, was built around 2500-2000 . 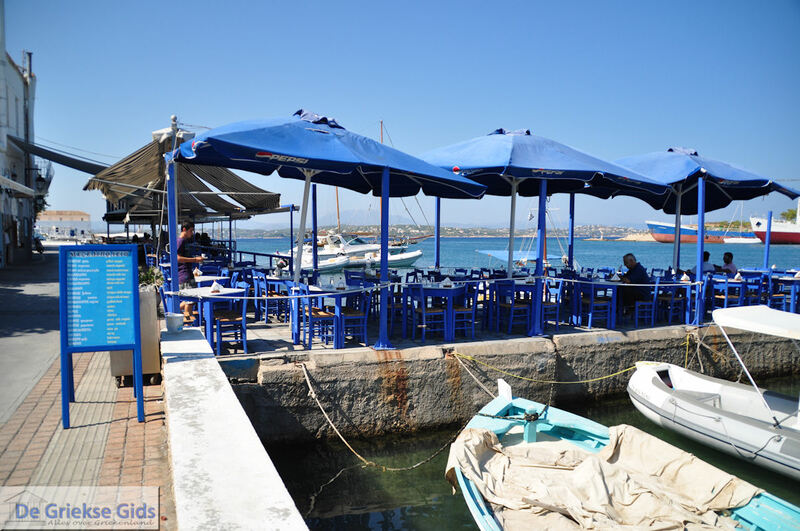 This is derived from the remains of the walls, statues and clay vessels that were found in Agia Marina. 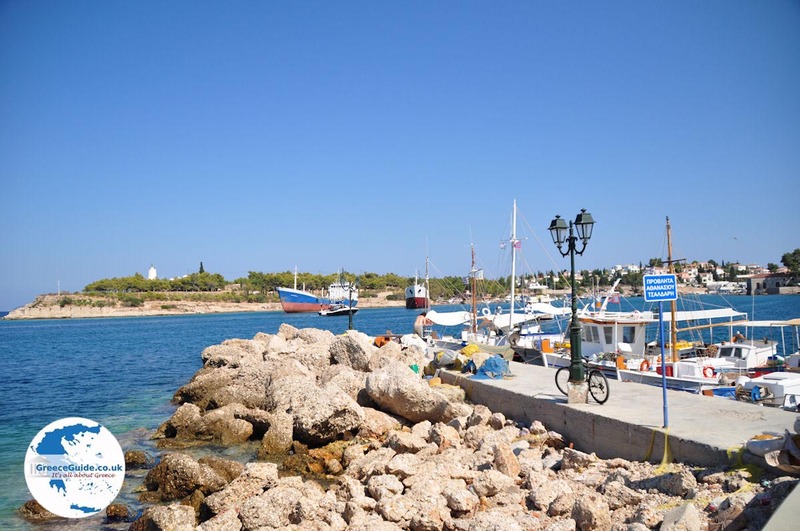 In ancient times, the island was known as Pityoussa, perhaps because it was covered with pine trees. 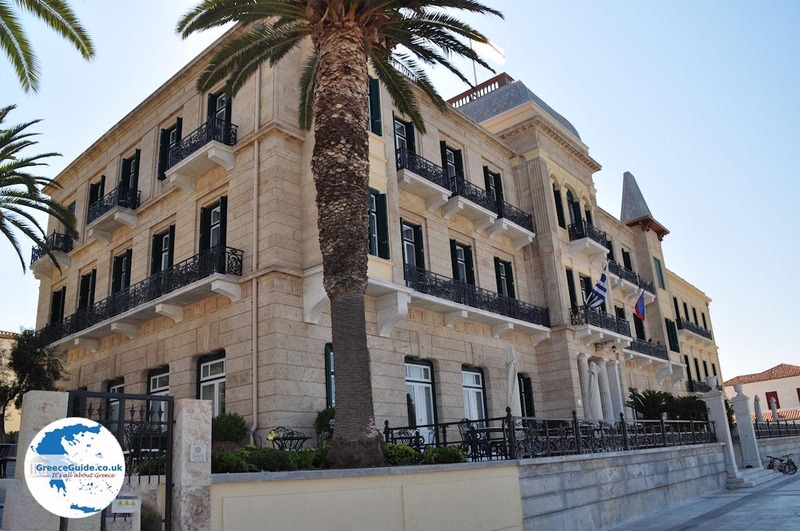 Today, the island is known for its distinctive architecture of the stately mansions and the hills, some of which are still covered with pine trees. There are almost no cars on the island, most islanders prefer it to move around by bicycle or horse-drawn carriage across the island. 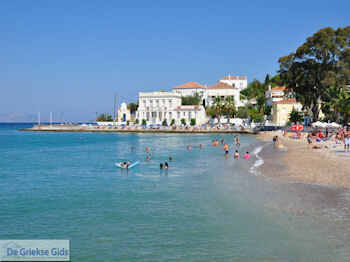 The most popular beaches on the island are Agii Anargyri and Agia Paraskevi. 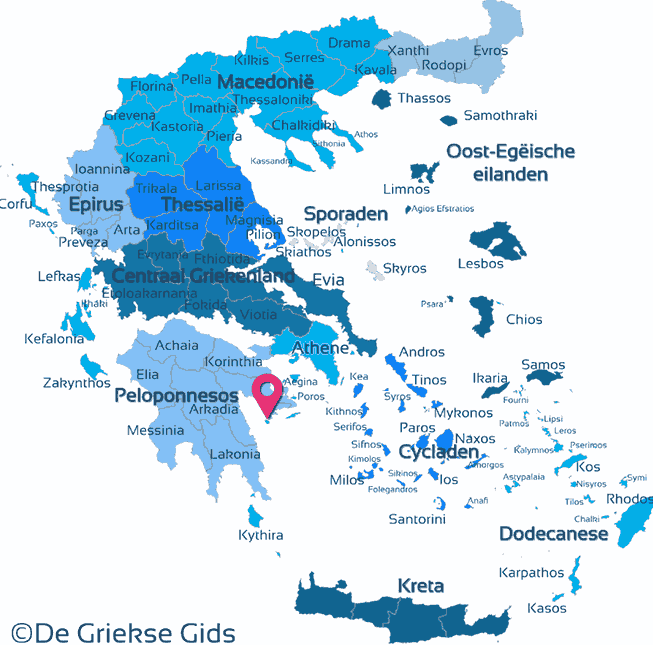 Spetses: Where on the map is Spetses located?